This is a repost that originally appeared on the Couchbase Blog: Performance Testing and Load Testing Couchbase with Pillowfight. Performance testing and load testing are important processes to help you make sure you are production ready. For testing Couchbase Server clusters, there is an open-source command line utility called "cbc-pillowfight". It’s part of libcouchbase. You’ll need a Couchbase Server cluster up and running. You can try it out directly on your local machine (download Couchbase for Linux, Windows, and Mac) or in a Docker container. If you’re just trying out pillowfight, you may want to create a bucket on your cluster just for that purpose. I created a bucket called "pillow". For more information, including Linux instructions, check out the libcouchbase release notes. If you used homebrew to install on a Mac, you can type cbc-pillowfight --help straight away for the command line help screen. 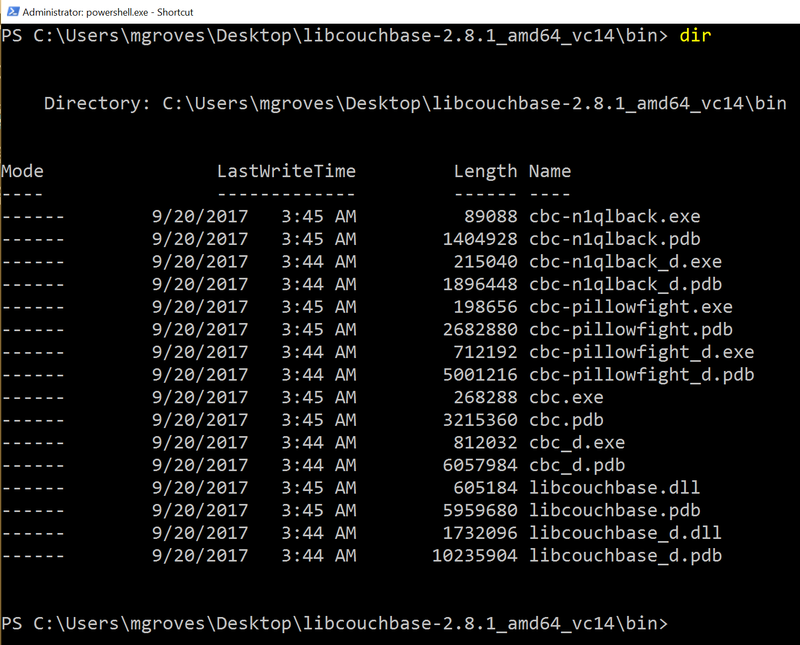 On Windows, unzip the libcouchbase zip file wherever you’d like. You’ll find cbc-pillowfight.exe in the bin folder. This is for a Windows Powershell command line, but it will be very similar on other OSes. A pillow fight will start for the cluster running on your local machine (localhost), with the "Administrator" user that has a password of "password" (your username and password may be different). You should see a message like "Thread 0 has finished populating". What is a pillow fight? At this point, the pillowfight is going to start creating, updating, and reading documents from the "pillow" bucket. It’s going to do all these operations ("ops") according to the command line settings you specify (or fall back to the defaults). For instance, with the -I flag, you can specify how many total documents you want to operate on. The default is 1000. So, if you run the above command, you will soon see 1000 documents show up in the pillow bucket. It doesn’t just create 1000 documents and quit. Pillowfight will keep "getting" and "updating" those documents until you terminate the process. It’s called a "pillowfight" because it will put your Couchbase Cluster into battle (with actual exertion), but it’s really more of a battle simulation. While the fight is happening, you can monitor bucket statistics to see how your cluster is performing under load. As I type this, the fan on my laptop is whirring to life as I stress test the single node Couchbase cluster that I’ve installed on it. (I suspect my home desktop would create a much more impressive set of charts, but I am traveling a lot this month). There are a lot of statistics available for you to look at on a bucket level. Check out the Couchbase Server documentation on Monitoring Statistics for more details. The default pillowfight settings may not be optimal for the type of application that you’ll be using with Couchbase. There are many ways to adjust your pillow fight to make it better fit your use cases. For the full list of options, type cbc-pillowfight --help at the command line. -I or --num-items with a number, to specify how many documents you want to operate on. --json to use JSON payloads in the documents. By default, documents are created with non-JSON payloads, but you may want to have real JSON documents in order to test other aspects of performance while the pillow fight is running. -e to expire documents after a certain period of time. If you are using Couchbase as a cache or short term storage, you will want to use this setting to monitor the effect of documents expiring. --subdoc to use the subdocument API. Not every operation will need to be on an entire document. -M or --max-size to set a ceiling on the size of the documents. You may want to adjust this to tailor a more realistic document size for your system. There’s a corresponding -m and --min-size too. This will start a pillowfight using 10000 JSON documents, that expire after 10 seconds, uses the sub-document API, and has a max document size of 1024 bytes. Note: there is a -t --num-threads option. Currently, if you're using Windows (like me), you are limited to a single thread (see this code). Couchbase is committed to performance. We do extensive performance testing to make sure that we are delivering the speed you expect. Check out recent blog posts on our Plasma storage engine and N1QL enhancements. But no one knows your use case and infrastructure better than you. With pillowfight, you have a tool to help you do performance testing, load testing, and stress testing. 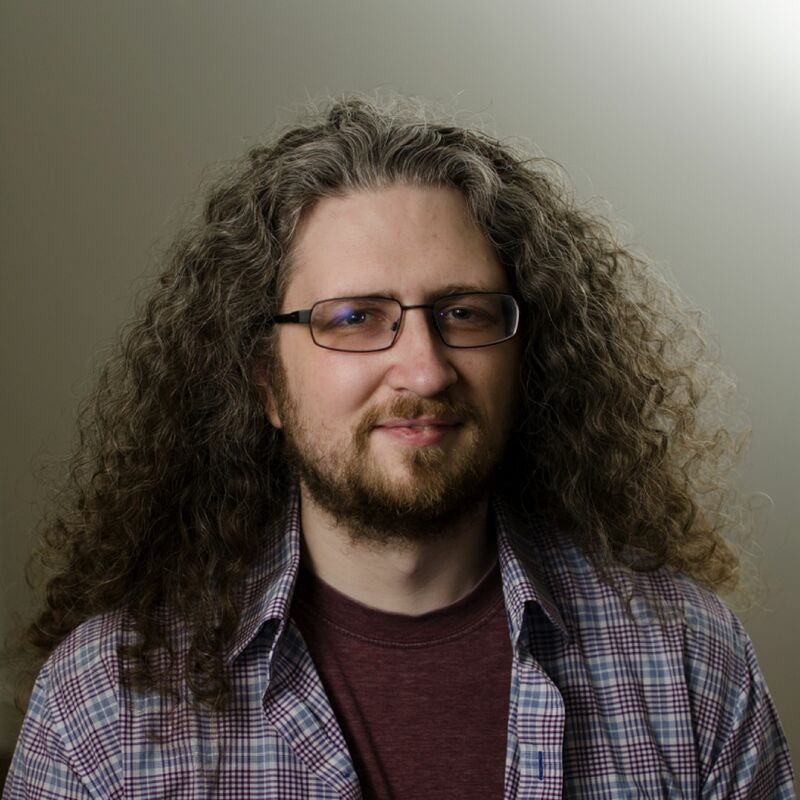 Thanks go out to Sergey Avseyev for helping with this blog post, and his contributions to libcouchbase. 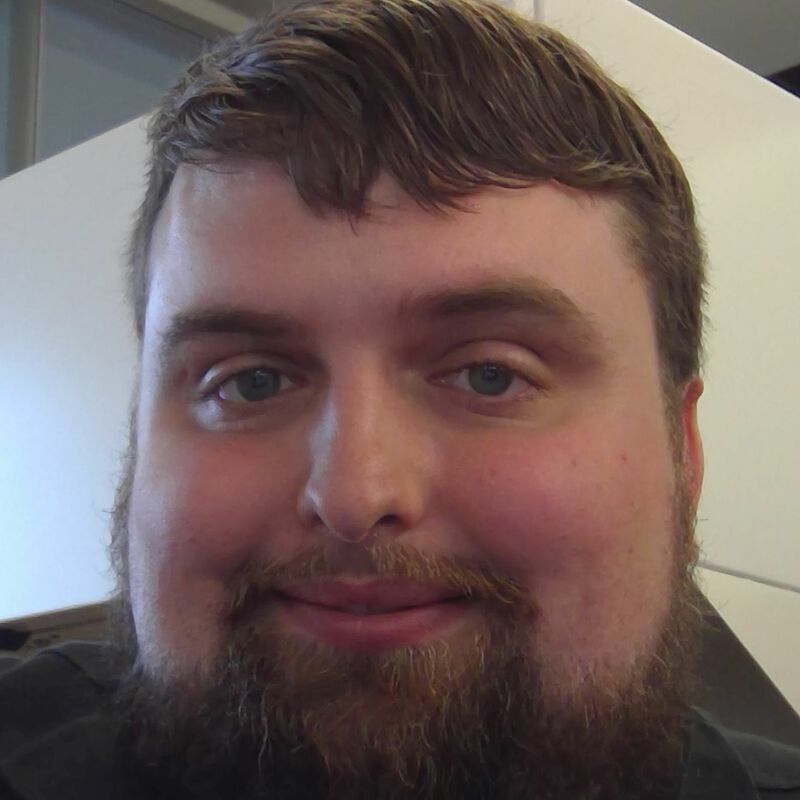 Please reach out with questions on Couchbase by leaving a comment below or finding me on Twitter @mgroves. 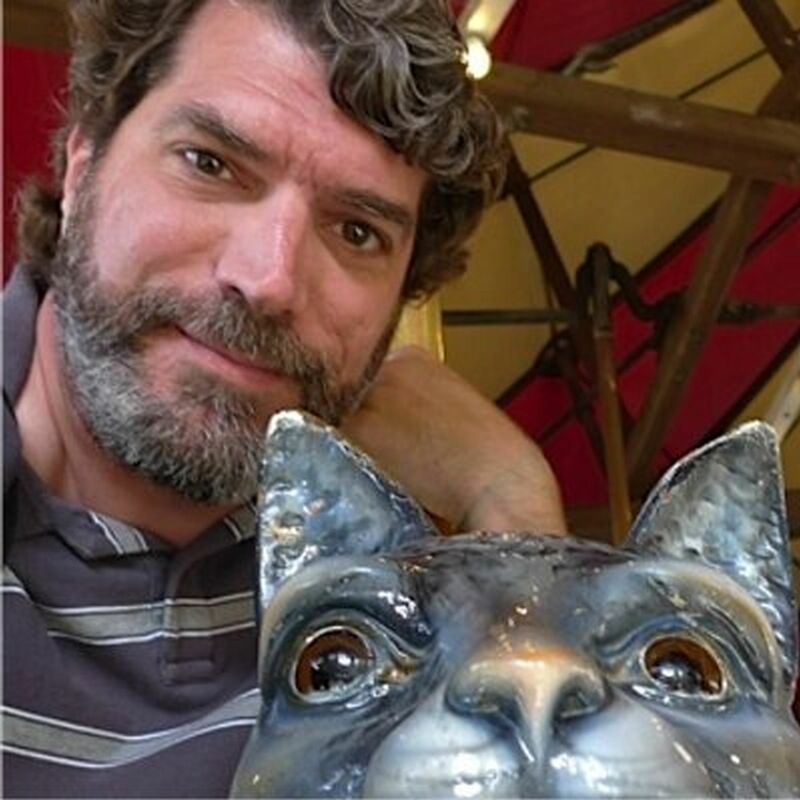 Michael Bowman is writing functional tests with F# and Canopy.